You know how most people know when they are ready to buy a new horse so they spend a few months searching for “the one?” Well, my story doesn’t exactly go that way. In August 2013 I bought a horse that fell into my lap at a time when I wasn’t planning on buying. After riding for years, and showing my first horse, Smithfields’ Irish Angel, for most of them, I never expected to get another, especially not as a college undergrad. But opportunities arise at the most unexpected of times and when Southern Axcent (Ax to most of this blog’s readers) came around, it was definitely one of those times. I moved to Martha’s Vineyard for a summer, bringing him along on a lease. To no ones’ surprise, I fell in love, and when we came back to reality, I knew I couldn’t let him get away. Before I knew it, the check was written (RIP to my college savings), the papers were signed, and he was mine. Although I didn’t know where the adventure was going to take me, I was ready. So why do I blog? After being inspired by a few people, I decided to jump in head first. What began as a place to update my friends and family on my adventures with my then-new horse turned into something else. 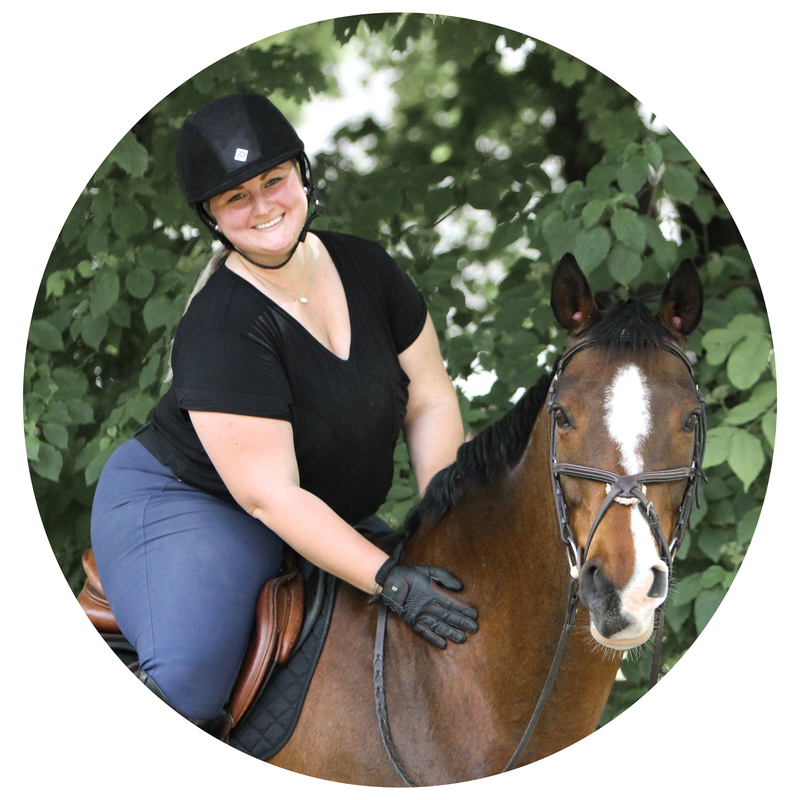 From product reviews to lifestyle posts to my personal riding adventures, Breeches and Boat Shoes has become more than I could imagine. Why “Breeches and Boat Shoes?” I guess junior-in-college me wasn’t the most creative, so this blog is named after my favorite pre- and post-riding attire—when my boots come off, a pair of Sperrys are slipped on. Southern Axcent is a ’00 (or ’99—we have differing records, so I go with the younger of the two) Oldenburg gelding by Axiom by Argentinus and originally from Virginia. He came to me as an amateur adult hunter and equitation horse with a few stopping issues and a need for some solid flatwork. Since then, we have shown in the modified amateur adult hunters and equitation divisions on a few New England circuits, taking home some ribbons and making memories. Smithfields’ Irish Angel is a ’98 Morgan mare by Irish Revelation. My birthday/every holiday present from my parents when I was a pre-teen, she arrived as a saddleseat, carriage, and in-hand horse with “not enough flash.” We transitioned her over to dressage, then added in some hunter/jumper schooling. Together we showed in 4-H, on my high school’s equestrian team, and in breed and open shows for eight years where we took home numerous trophies, went to a few regional finals, and won too many ribbons to count. My mom transitioned her back to dressage when I went off to college and they still make a great duo.